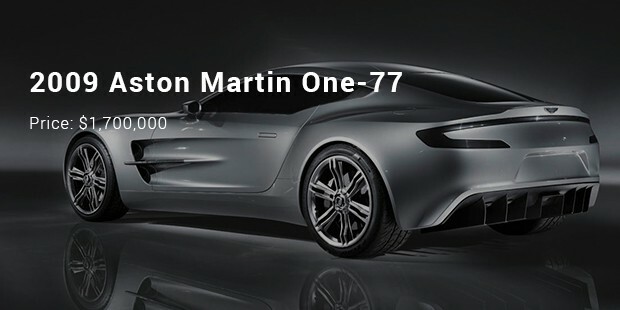 Aston Martin is surely one of the most revered names across the international luxury car industry. The century-old British company is famous for its dashing makes and also promises superior performance as well as high comfort. 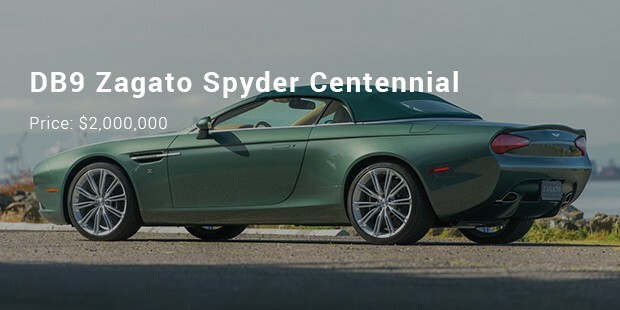 When it comes to riding in style, Aston Martin is an unmatched favorite. Quite naturally, the brand comes with a lofty price tag to some of its best renditions. 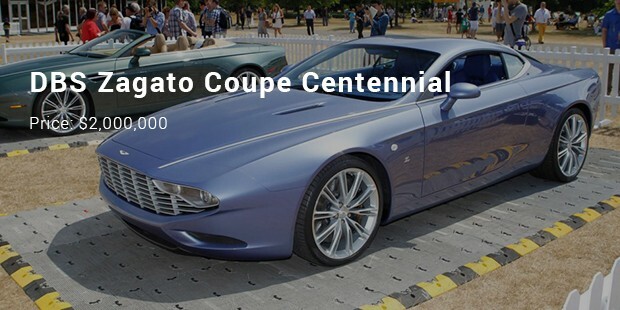 Are you getting curious about the most expensive cars from this heritage British auto manufacturer? 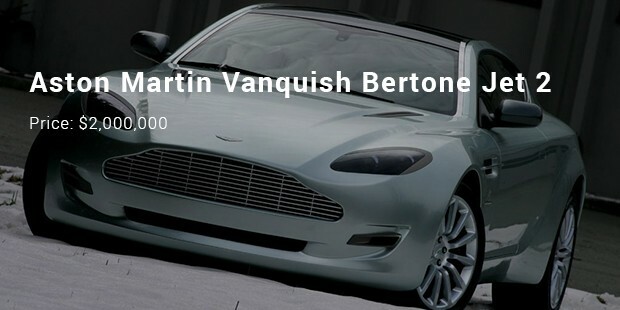 Much to your pleasure, here is the complete list of top 10 most expensive Aston Martin steams. 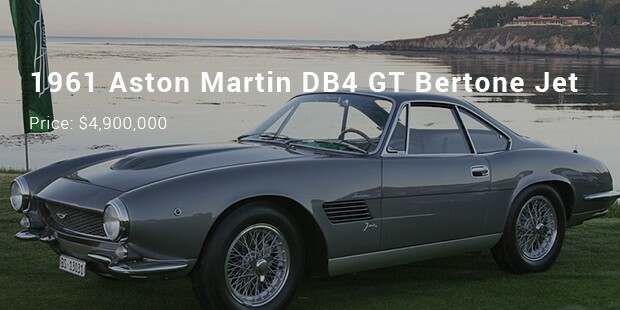 The DB4 GT Bertone Jet comes with an old-world elite smartness that takes its beauty to a completely new edge. 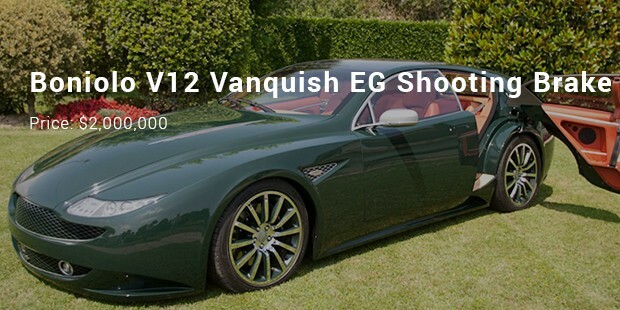 The car is equipped with 3.7 l engine displacement capacity and produces 306 bhp power. Its maximum speed is 235 kph and it weighs around 1300 kg. The 1960 DB4 GTZ is another suave release from the legendary British car maker. 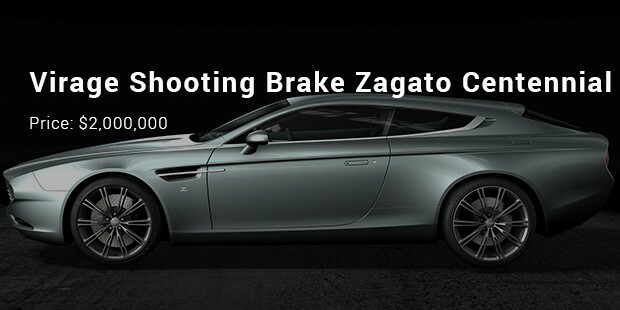 The car comes with 3.7 l engine displacement capacity and assures 314 bhp power. It weighs around 1225 kg and its maximum speed is 252 kph. 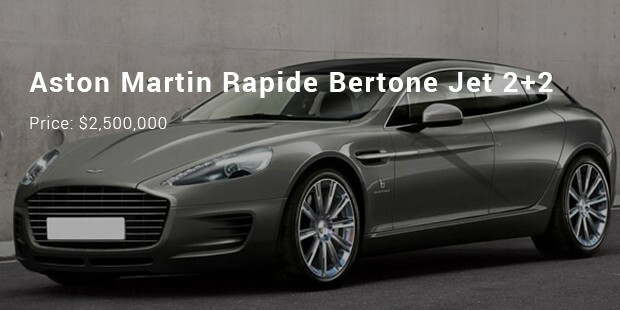 The Rapide Bertone Jet 2+2 looks smart and is equipped with 5.9 l engine displacement capacity as well as can produce 477 bhp power. Its maximum speed is 303 kph and the car weighs around 850 kg. It’s one of the best from the brand. 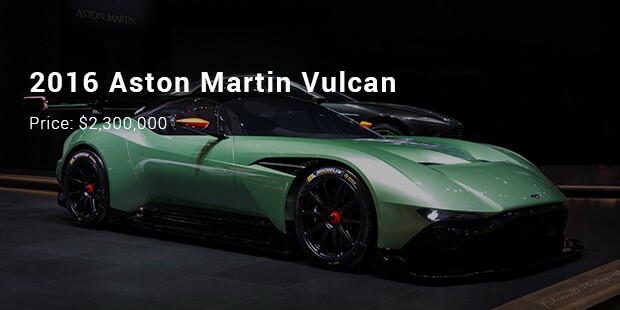 The Vulcan 2016 shows a futuristic look and comes with 7 l engine displacement capacity. It assures 811 bhp power. The car weighs around 1350 kg and its maximum speed is 360 kph. The bhp/weight of the car is around 601 bhp/tonne. 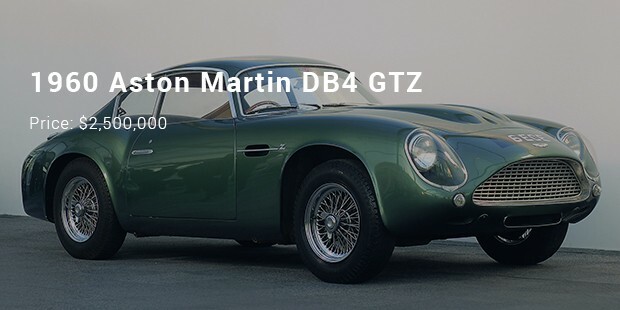 The most expensive cars from Aston Martin are quite a piece. While the most expensive one will sweep you right to the classy elegance of the vintage era, the newer ones from the list will stun you with a futuristic outlook.